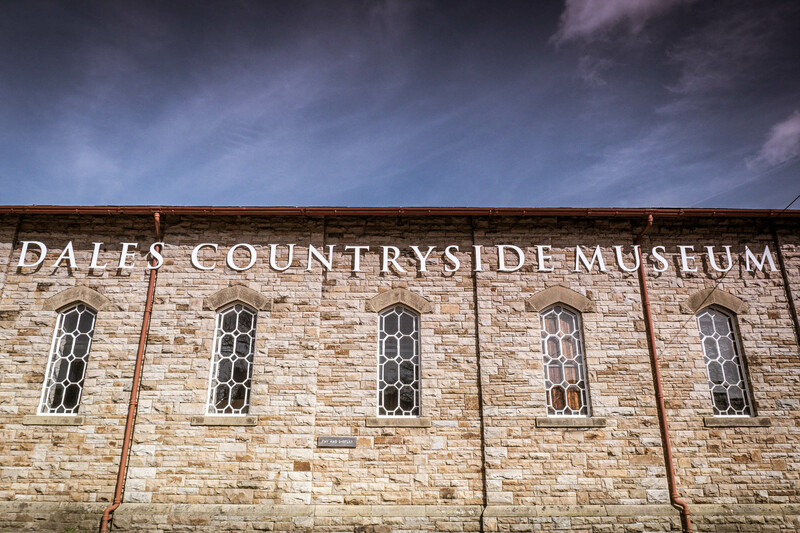 With loads of fun and interesting things for visitors of all ages to see and do, the Museum offers the chance to discover what is so unique about the Yorkshire Dales and make your visit to the area really special. DSI Wildlife Investigation. Be a nature detective, follow our trail and find the clues to solve the mystery of the disappearing eggs. Come and join in the fun and learn about our wonderful wildlife. This drop-in event is for accompanied children aged 5 to 12 , with lots of science and craft based activities. All you need to bring is an adult to help you with any tricky stuff. Included in museum admission. Come and make a 3D bird with artist Gill Kirk. Using templates to create your own birds and decorate them. £3 per child. Watch artist Hester Cox making prints from the stunning woodblocks created to illustrate her many books, by historian and founder of the museum, Marie Hartley. The prints created will be placed in the Museum archive and Hester, inspired by her experience and on-going research into the career of Marie Hartley as an artist, printmaker and historian, will create a new body of work to be exhibited at the Museum in 2020. Included in museum admission.